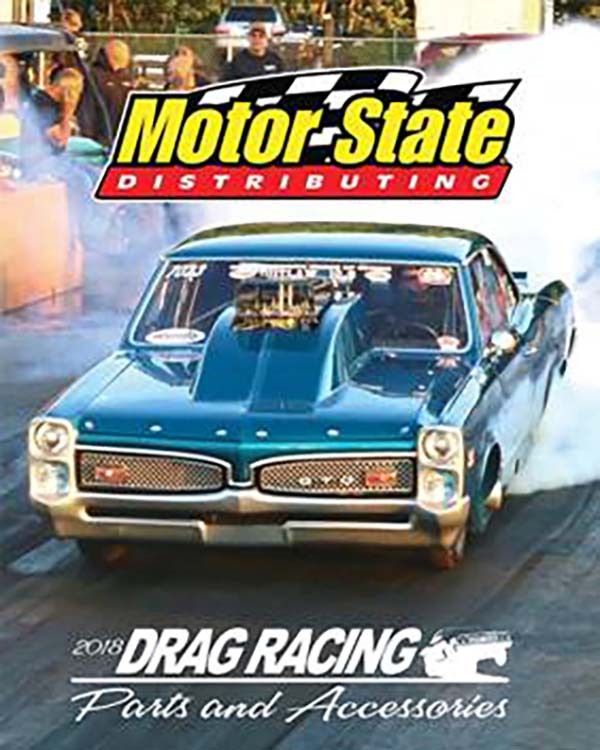 Motor State Distributing’s Drag Racing Parts & Accessories catalog is the one parts sourcebook for any shop. 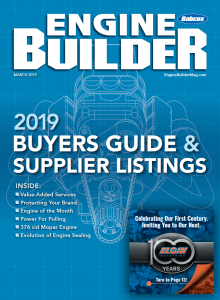 The 680-page, 2018 catalog is brimming with the latest technologically, up-to-date drag racing components and driver safety equipment necessary to be competitive in the tough sport of drag racing. 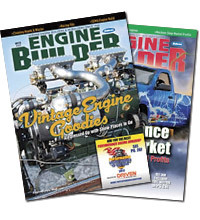 Available by calling (800) 772-2678, or visiting the Motor State web site at www.motorstate.com.